The new HDR Toning feature in Adobe Photoshop CS5 allows you to apply HDR-like tone mapping to a single image. This means you can go back through your picture library, open a shot in CS5, and start playing with HDR Toning. 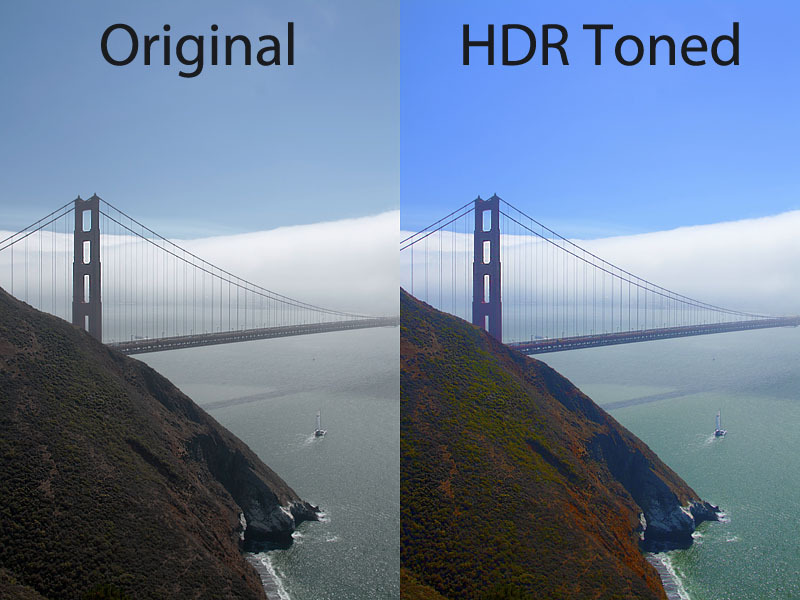 No more having to shoot a series of images to play with HDR! I love the wild effects I can create with HDR Toning. And now, applying them as a layer allows me to revisit just about every image in my library. HDR toning filter actually works really good for greyscale images too.